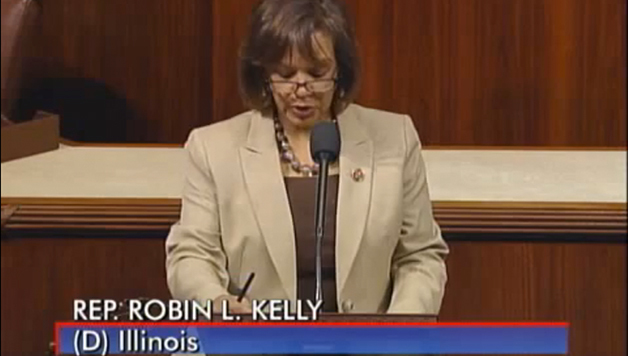 You might not know that Rep. Robin Kelly from Illinois’ 2nd congressional district is a member of Sigma Gamma Rho. Check out this recent speech she did on the floor about the Divine Nine. This congresswoman knows her info!